They play originals by all hands, compositions whose rhythms may surge or lag or veer sideways according to their own internal logic. Bass and drums solo within the ensemble, not in quarantine. No one needs to be loudest. The blend is tight: one string (or metal) sound may bleed into another. It’s something to hear—something twisty and turny and always on the move. 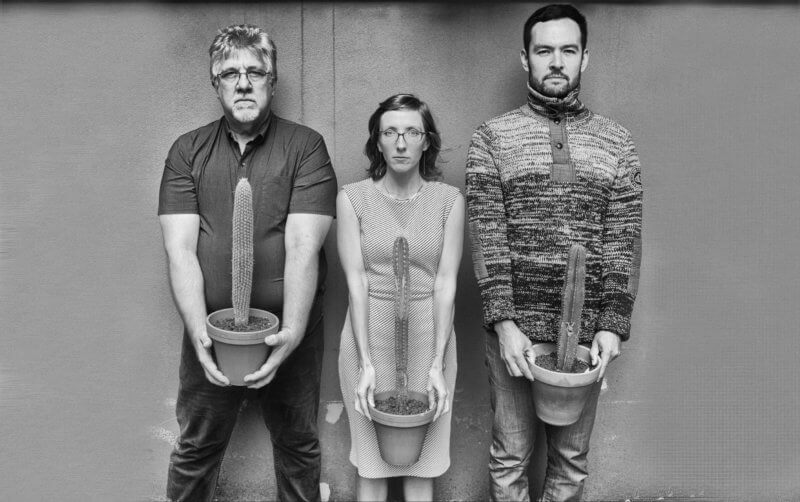 Thumbscrew is a very exciting group that highlights intricate and emotionally-driven compositions focused on intense interactions between instruments.